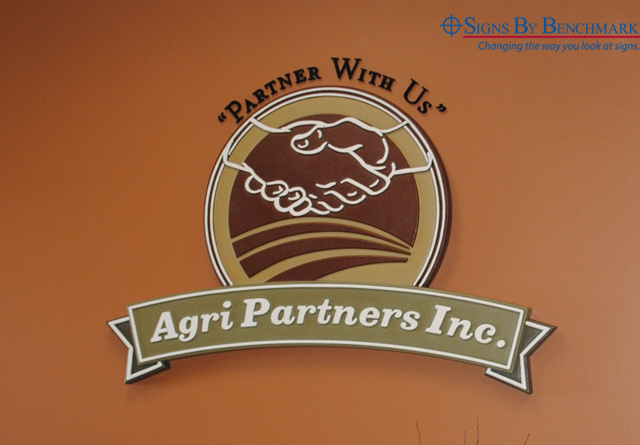 Not long ago, we created an interior wall-mount sign that was installed in a Clear Lake, S.D. business. Now they’re back for more – in the form of an exterior custom monument. Measuring 14′ wide x 13′ 6″ high x 29″ deep, the two-sided sign will feature space in which advertising panels will be mounted, two-color acrylic stucco finish and copy coated directly into the sign face for a durable, seamless finish. 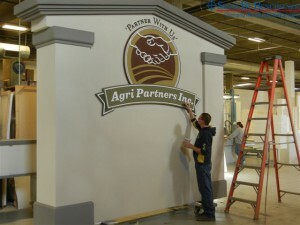 You can read more about this project and view installation photos in our upcoming January newsletter. 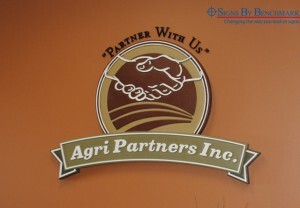 If you aren’t receiving our monthly newsletter, visit our website at http://www.signsbybenchmark.com/signs/news/ where you can sign up by entering your email address in the upper right-hand gray sidebar.